In case you want to learn how to be aware that you are dreaming and to control your dreams, this sleeping disorder can play as your biggest enemy in reaching this goal. Beyond that, insomnia can actually bring you a lot worse! It can affect your ability to function during the day, your mood and what is more – it can end up, causing much more serious health problems. What exactly is insomnia? 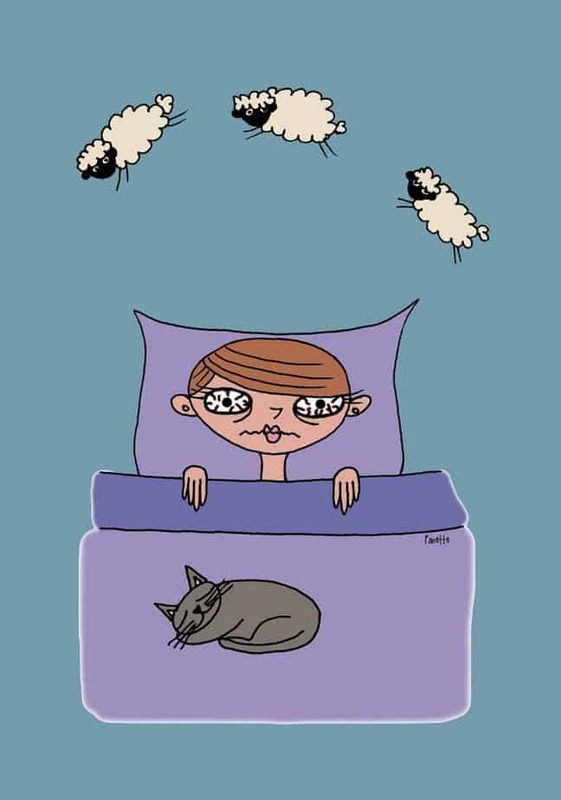 What are the symptoms of insomnia? Is it just inability to go to sleep or it is something more? 3. Is insomnia a disease? 6. How can I stop my insomnia? It is a sleeping disorder, that prevents us to fall asleep or to stay asleep for longer. What is important to understand, is that since we all are different – our needs are diverse too, that’s why insomnia is not determined by the number of hours you sleep. This disorder is defined by the quality of sleep and how you feel after sleeping. 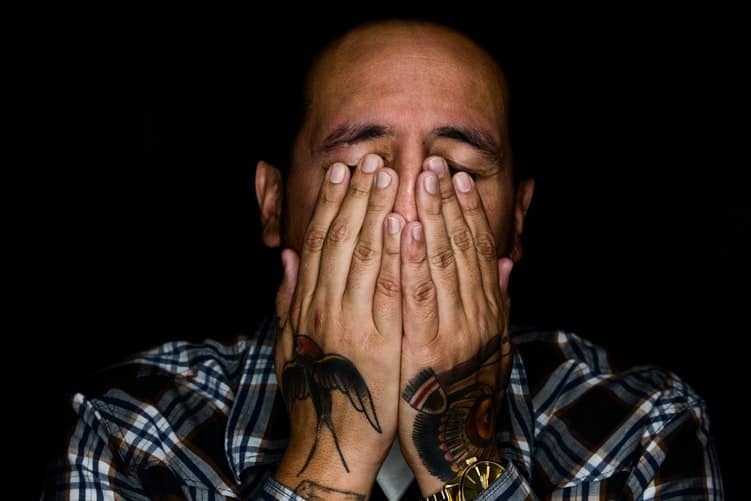 So, even if you spend around 7-8 hours in bed (which is the approximate time of getting a good rest) – if you wake up exhausted plus you feel fatigue and tired throughout your day, you may be experiencing insomnia. one in four Americans develops insomnia each year. The simple truth is that you might experience this sleeplessness disorder due to a variety of reasons. It is crucial to understand in which category you fall in, so you can find the solution to a cure faster. When a person has sleep problems that are not connected with any other health condition or problem. 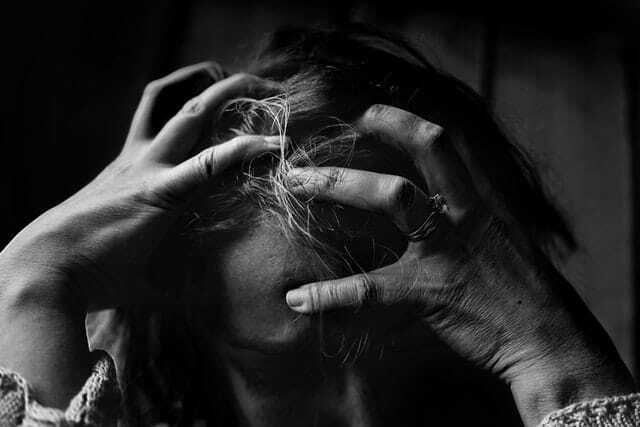 When a person has sleep difficulties due to another reason, such as medication or substance, health condition, pain, etc. Also called acute insomnia is when you experiencing episodes of difficulties to sleep. Usually, it starts because of stressful life events, such as changing/losing your job, finding out some bad news, etc. This type often disappears without any special treatment. A long-term pattern of struggles with sleeping. This kind is considered to be when a person has difficulty to fall or stay asleep at least 3 nights in a week for 3 or more months. It can be caused by many different things. When you have difficulties to fall asleep at the beginning of the night. Well-known for this kind is the disability to stay asleep. Oftentimes, people wake up during the night and have problems to go back to sleep. This one is from childhood and continues into adulthood. Frankly, it is NOT a result of other sleep disorders, medications, stressful events, medical or psychiatric problems. A lifetime sleep disorder that still cannot be explained by other causes. Interestingly, it is possible to be a result of an imbalance in your body, yet the real reason for this disorder is still unclear. The positive aspect is that it will disappear when you stop using this particular substance. Some medical conditions can cause insomnia and make it extremely hard to sleep. This classification of insomnia appears due to having another mental disorder, which makes the insomnia A SYMPTOM of this disorder. For instance, psychiatric symptoms, such as anxiety and depression are often linked to changes in sleep. Severe insomnia that occurs with no actual sign of sleep disturbance. People often experience close to none of the little sleep for one or more nights. Another type that begins suddenly, developed slowly over many years or following an event. It is connected with unnecessary and extreme worrying, particularly focused on not being able to sleep. People that encounter it, worry too much about being tired the next day due to experiencing insomnia. These worries result in anxiety when the bedtime approaches. The built tension makes it harder for them to fall asleep. Millions of people worldwide struggle with sleeplessness. Undoubtedly, the condition affects negatively the person’s quality of life. Furthermore, there is a lot of evidence and that suggest insomnia is a disease and a serious clinical condition. 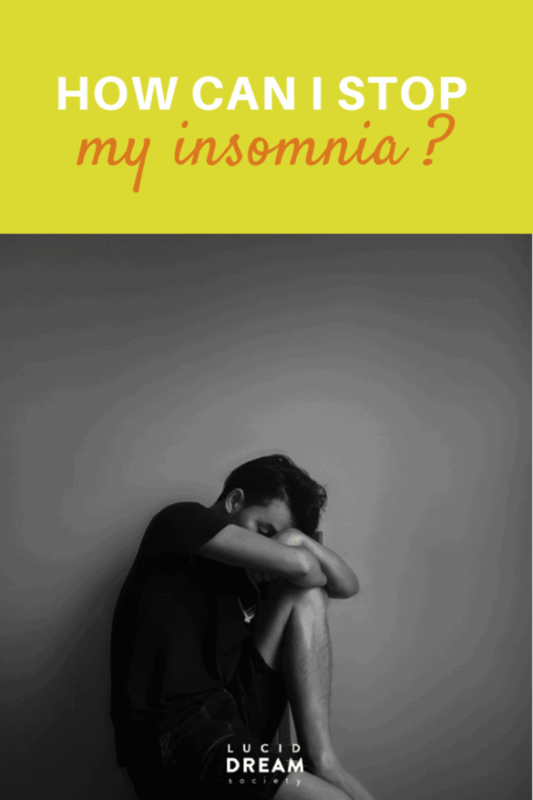 Needless to say that people experiencing insomnia should seriously find a way to fight back this unpleasant disorder. Unfortunately, there are not 1 or 2 exact causes, which are the reasons for being unable to sleep. Perhaps unsurprisingly, the problem varies from person to person. Also, since there are several types and classifications, each of them may have its own different cause. 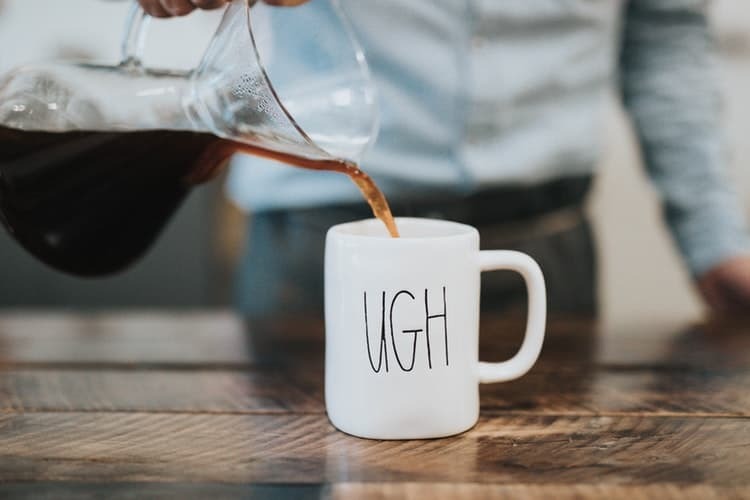 For instance, it is possible to be something quite easy to fix, as for example, taking too much caffeine throughout the day. It might be too much stress and responsibilities that are going on in your life. However, it is also possible to be something much more serious, such as an underlying medical condition. 6. How can I cure and stop my insomnia? Luckily, there are successful cures and ways to fix this issue! Treatments for sleeplessness can be medical (natural remedies) or behavioral. We will look at both approaches. First, let’s go through some behavioral habits that can help you to cure this condition. 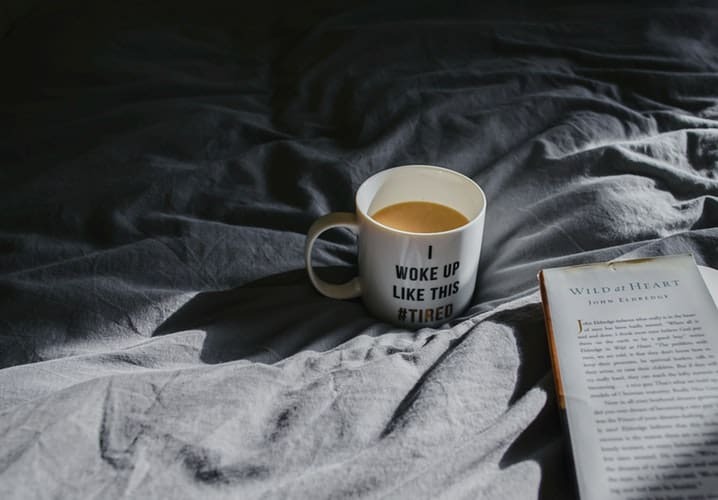 Or in other words – tips on how to fight back insomnia with a better sleep environment and routine! If you have noisy neighbors, you live in a busy and loud street or you simply have a snoring partner, this may be one of the reasons why you struggle with sleep. Both of these are quite affordable and very easy, quick fixes! Find our review on these 3 affordable white sound machines! Complete darkness is a MUST if you struggle with sleep. Did you know that ANY light (from your mobile screen, from the street lights outside or even the early, morning sun) can interfere with your sleep? It will make a huge difference, believe me! Find a lot more about light and sleeping in this article. Then it comes the temperature. If you wake up during the night, all sweaty it might be either because the temperature in the room is too high. Neither too cold or too warm will result good for you. The ideal temperature is between 60 – 67 degrees Fahrenheit (15-19 Celsius). 1) Get a quiet fan, that will move around the air. 2) Open your window! If not for the whole night, then at least for 20-30 minutes before going to sleep. 3) Get a cooling mattress topper that to keep you cool while also making your bed more comfortable. Feeling comfortable in your own bed is another MUST for fighting back insomnia. You need to find the right products that will provide the support you need to sleep pleasantly. Here are some examples of pillows, mattresses and foam toppers that might draw you away from this unpleasant situation. Go to bed and wake up at the same time, every day! This will help you to regulate your sleep rhythm and it will result in healthier sleeping patterns. Irregular sleeping patterns are aiding you to experience insomnia. So, do yourself a favor and simply have a sleep schedule, that will assure you to get around 7-8 hours of sleep. As mentioned before, light can be a huge enemy when we want to go to bed and rest properly. Melatonin is a natural hormone that controls our sleep-wake cycle. Your brain produces more melatonin when it’s dark, which makes you feel sleepy, and it makes you feel more awake when you are exposed to light. Most importantly – your phone, tablet, TV, or computer releases a very disruptive blue light. Avoiding these bright screens one to two hours before bedtime will be the best option. Ideal techniques here are meditation and muscle relaxation. Both will help you so much if you experience stressful events in your life, overactive mind, or similar issues. Meditation will calm your mind and it will help you to fall asleep. We have easy guides for both of the techniques right HERE, so be sure to check them out! 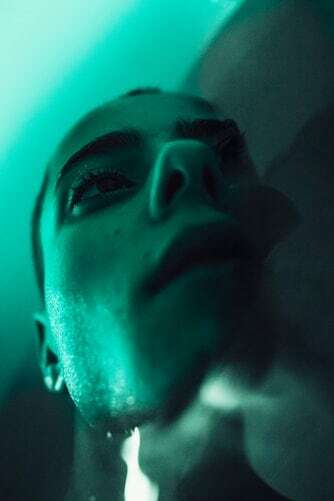 Lying in bed awake for too long will form an unhealthy and negative link connecting your sleeping environment and wakefulness. If you cannot fall asleep for more than 30 minutes, then get up and do another relaxing activity. Ideal choices would be yoga, meditation, listening to music, or even some binaural beats, or reading something. Binaural beats an ideal solution if you are seeking for deep sleep, deep relaxation, inner peace, meditation, stress reduction. Find more about them and free 30+ minutes samples HERE. A study found that exercise interventions led to improvements in subjective sleep quality for people with insomnia disorder and insomnia symptoms. Regular exercise can improve your sleep quality! However, try to exercise early mornings, or early afternoon and not close to bedtime, since it could make it hard to fall asleep. Yoga could be a great idea here, too. Find out 10 amazing benefits of doing yoga daily! Now let’s see some natural remedies that can provide some additional help! If you suffer from mild insomnia, lavender might be the solution for you! The flower is a sedative that promotes deep sleep! Studies, like this one, or this one, concluded that lavender fragrance has a beneficial effect on insomnia and depression! You can easily get a lavender essential oil and create your own ”dream pillow”. You don’t know how? Check this article, where we described how to do that easily! 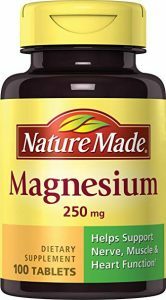 Magnesium is important for the brain function and a bunch of processes in the human body. Deficient levels of magnesium in your body may be connected with insomnia. Furthermore, studies found that increasing your magnesium levels may improve the quantity and quality of your sleep! Moreover, a second study concluded the same – melatonin may improve overall sleep quality in individuals suffering from sleep disorders. Extracts of the roots of valerian are widely used for inducing sleep and improving sleep quality. 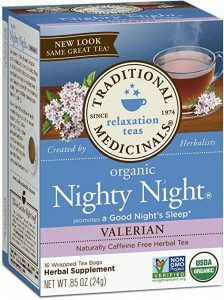 Valerian is an effective alternative treatment for insomnia, relatively inexpensive and without any serious side effects. This study reported that possible but rare side effect was dizziness. Find the details here, and here. There are a number of linked activities and things you should avoid doing if you experience sleeplessness. Caffeine is a stimulant that will make it hard to fall asleep and to get your good night sleep. By the way, this includes coffee, sodas, energy drinks, and even dark chocolate! Alcohol can interfere with your sleep quality and it can cause awakening through the night. If you really feel super hungry, luckily we have 5 recipes for smoothies that will help you to sleep better! That’s right, be sure to check them out here! They are very delicious, too. 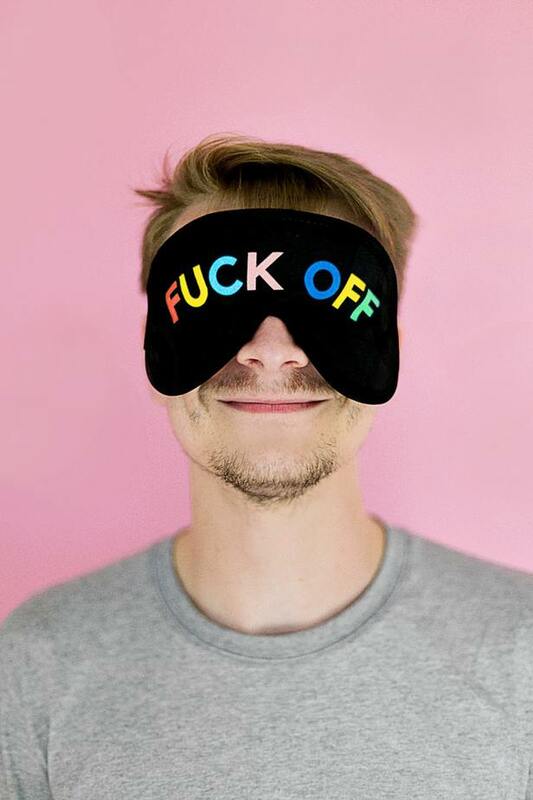 If you feel stressed out and not being able to fall asleep, we got you covered! Simply, get a notebook and write down things that are on your mind. You can even write a “Do To List” for the next day, so you will be sure to do the things that are stressing you out first. Even if you feel super tired throughout the day, try to wait until the evening! Napping throughout the day can disturb your regular sleep/wake pattern. Going to the bathroom throughout the night, several times can lower your sleep quality and can trigger restlessness. By not drinking anything an hour before sleep you can reduce the frequency you will wake up to go during the night. The tips may sound too simple and you may think ”this won’t help”. But better remove any similar negative thoughts, because your MIND is very powerful and your attitude will prevent any of the suggestions to help. Furthermore, these are some of the things you can do in order to escape this sleeping disorder. Perhaps for some, it will work almost magically and for others – not that much. The fact of the matter is that some people have to put more additional effort in order to stop experiencing insomnia. So all in all, nothing cost you to try some of the suggestions, right? 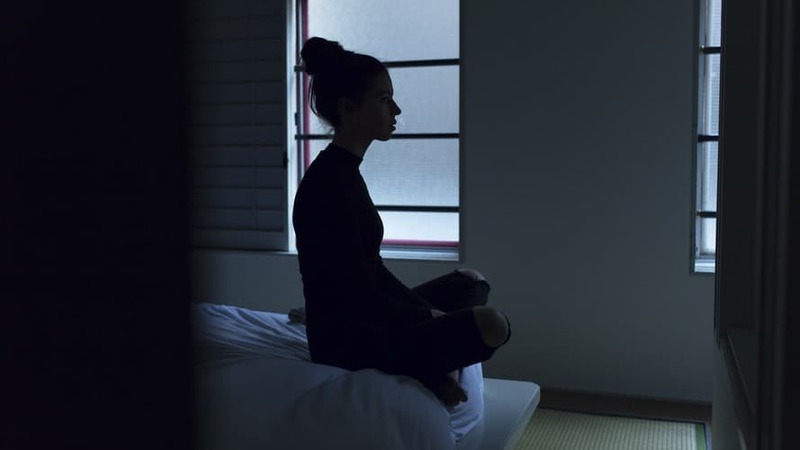 You might be surprised how something as simple as having a regular sleep schedule or meditating before bed can fix the issue! Just remember – don’t give up after you try once. The key is to STICK to your new, better routine and you will see how much better you will feel! Lastly, if nothing really helps after weeks of trying then it is possible to have some severe insomnia problems. In that case, be sure to contact your doctor and fix this issue as fast as possible!